Whether you’re moving locally or across the country, change can be stressful. Let us help you with this major life transition. 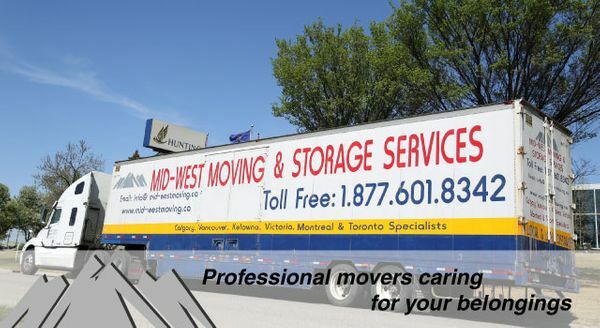 Mid-West Moving is a professional and reliable moving and storage company based out of Calgary. Our movers in Calgary and drivers bring over 20 years of experience to the table. 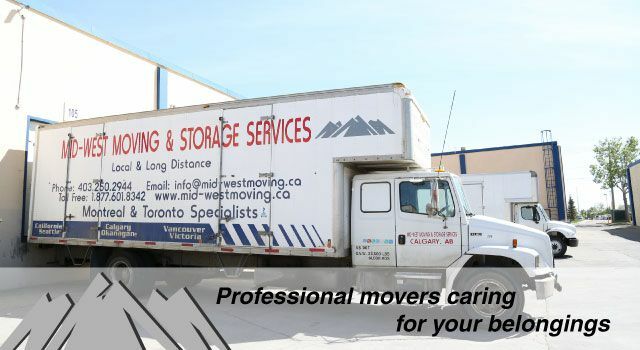 In addition to our moving services, we also offer packing and unpacking services as well as storage locations in Vancouver, Toronto and Calgary for those who need to keep their belongings safe while we help you move. At Mid-West Moving, we are committed to offering quality services at competitive prices. 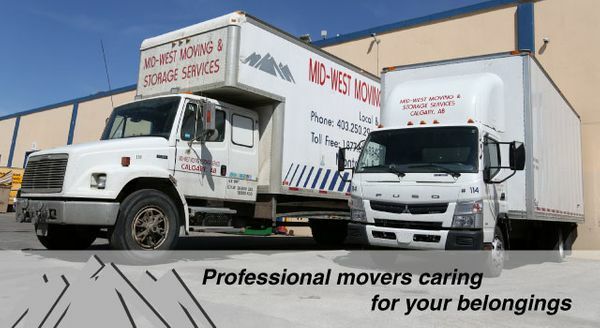 Our movers in Calgary promise to work quickly and carefully to ensure your treasured belongings get to your new location in the same condition they left. Mid-West Moving understands that we’re moving more than just furniture; we’re moving memories and family histories. We value your trust in us, and we’ll do everything we can to maintain that trust. For Calgary movers that you can count on, contact us today for inquiries. We speak your language as we have people fluent in English, French, Hindi, Punjabi, and Urdu! So don’t hesitate to call! Call us for Movers in Calgary!